The Security Center employs highly skilled personnel to provide a coordinated and client-driven style of service. We invest in the right people, tools, and technology to provide the best service in the industry. During our more than 50 years in the financial security industry, we have handled every type of security products need. Why Have Us Install Your Equipment? 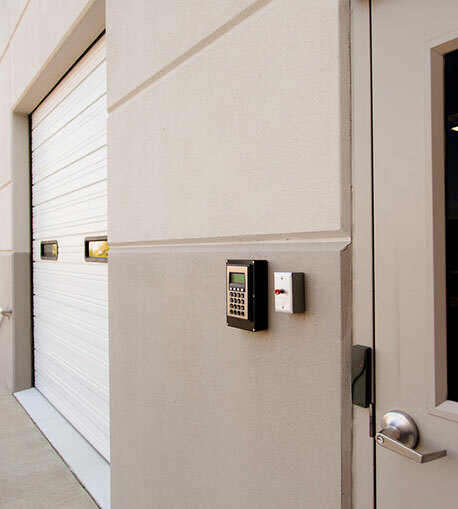 No stranger to installations for businesses and banks in the state of Texas, The Security Center is a name you can trust to tackle any job large or small. Let our 50 plus years of business to the test with your next installation.